Joomla is an alternative to the WordPress templates and is rapidly emerging as the most preferred option for bloggers all around the world. 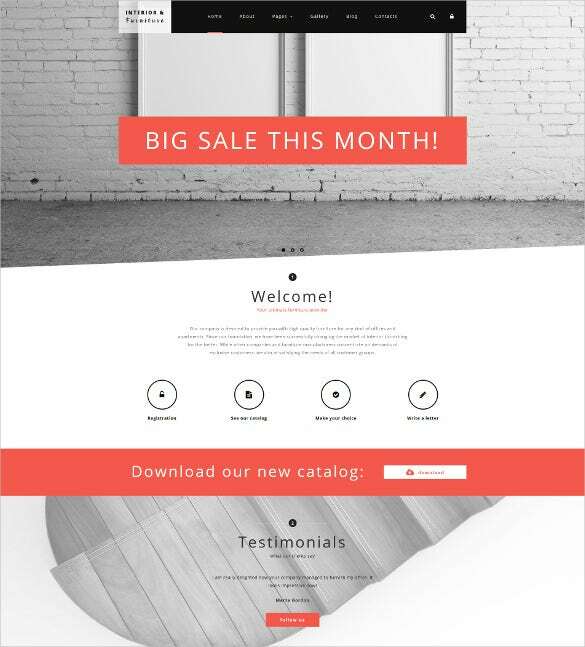 Our free blog templates run on multiple customization’s and are rather simple to set up. 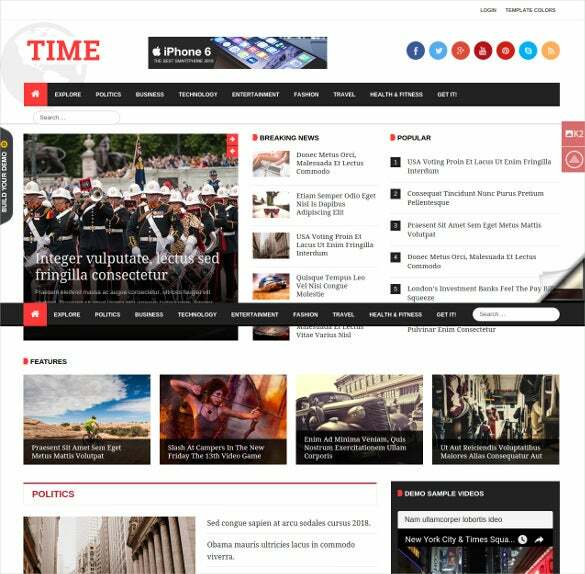 Compatible in almost all PCs and Smartphones, these Joomla templates can be easily downloaded and used at your convenience. 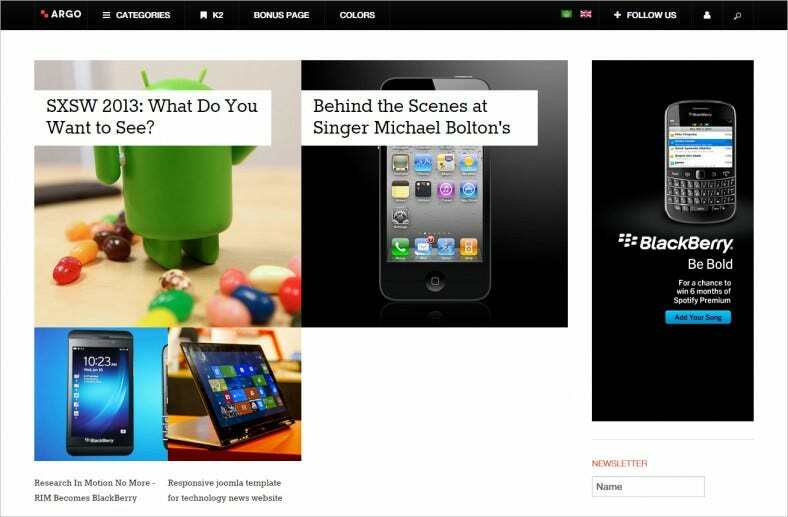 You can also see Responsive Blog Themes. 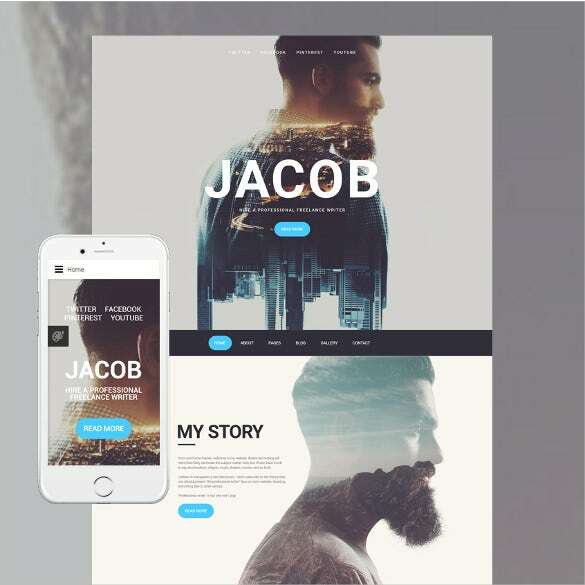 Advanced theme options, sliced PSD, alternative module layouts, quickstart package, sample content, social options, sortable gallery, are some of the important features of Jacob Joomla Blog Template. 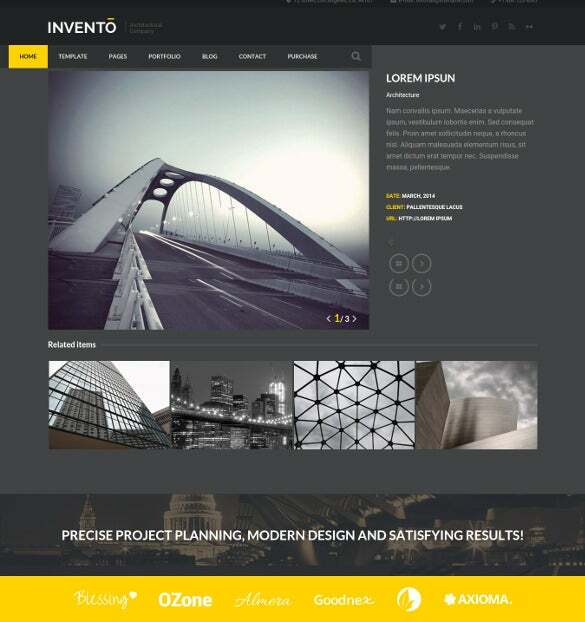 It is widely used by photographers, copywriter or web designers to create a clean layout with a responsive template and smart short code embedded website. 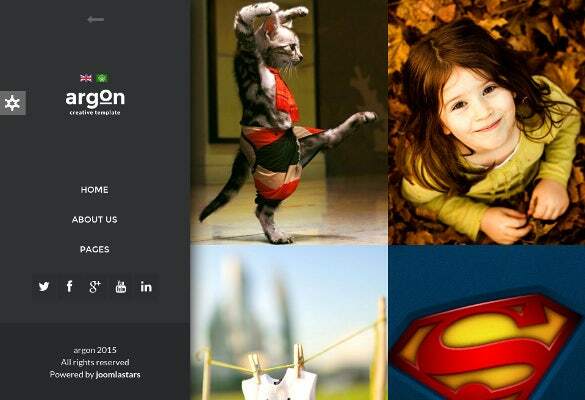 Suitable for any type of business, Argon – Creative Joomla Portfolio & Blog Template has lots of options to make it perfect for a professional outlook. 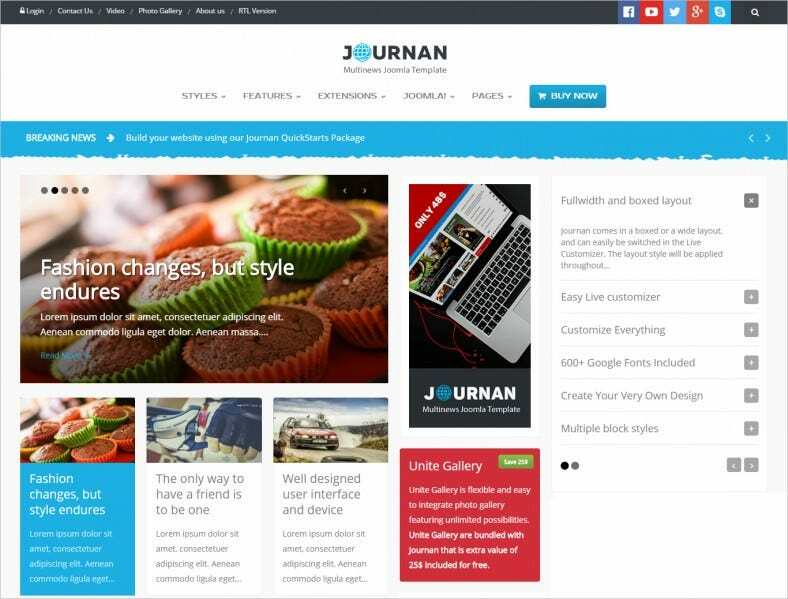 The features like retina ready icons, blog pages, Bootstrap framework, SEO optimised content, sliders, headers, footers, easy admin set up makes it loved by all designers. 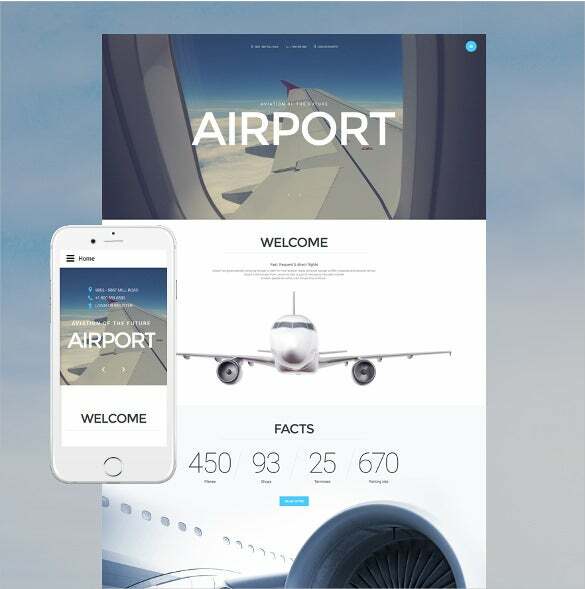 For building a professional corporate or business site, Airport Joomla Blog Template is designed in accordance with latest IT trends. 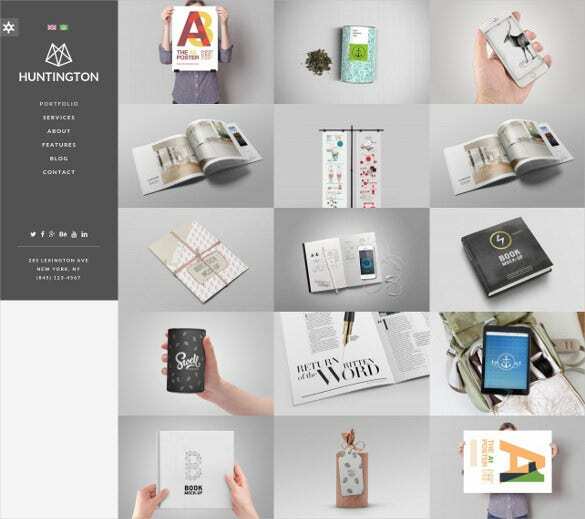 It guarantees to give a considerable boost to the online presence of your business with the elegant look. Variety of custom tools and adjustments with SEO optimised content and smart HTML coding makes it perfect for easy designing. 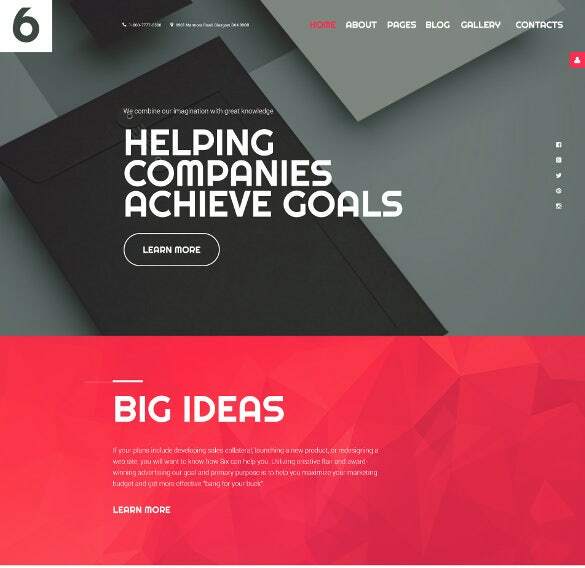 100% responsive, Ads ready, social media supportive, K2 Content, well documented, rich typography are some of the significant features of User Friendly Ads Ready Blog, Magazine Joomla Template. 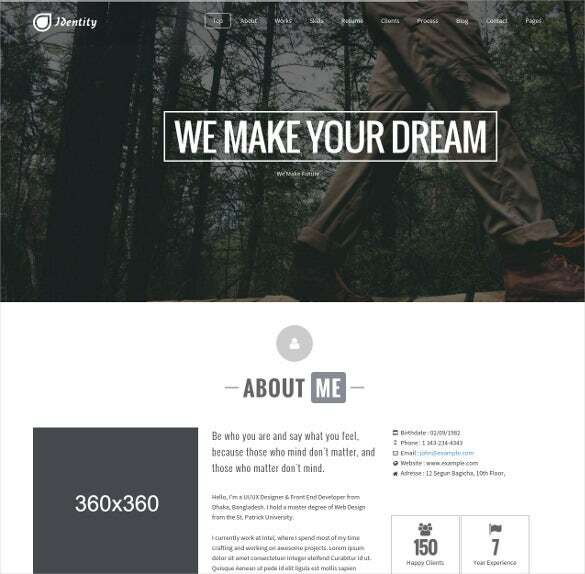 Loved by both freelance and professional bloggers and enterpreneurs, this template gives a boost to the online portfolio featuring any product or service. 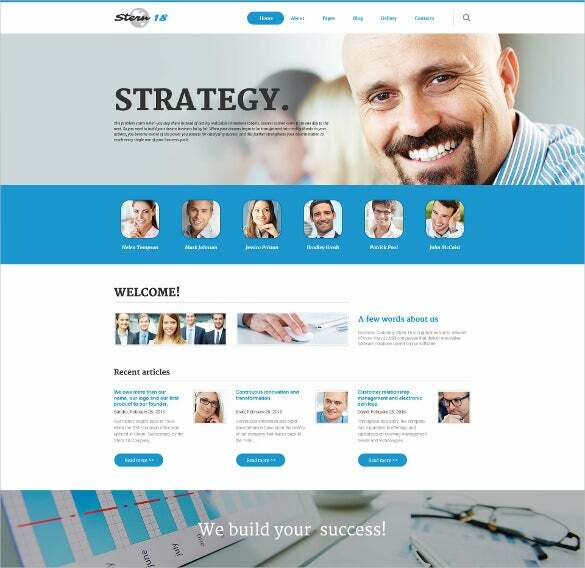 Template based on T3 Framework, powerful K2 Component, powerful and intuitive features, Mega menu system, Google Map, multiple icons, social sharing integration – Clean K2 Component Blogging and Magazine Joomla Template is ideal for creating website for any professional uses. 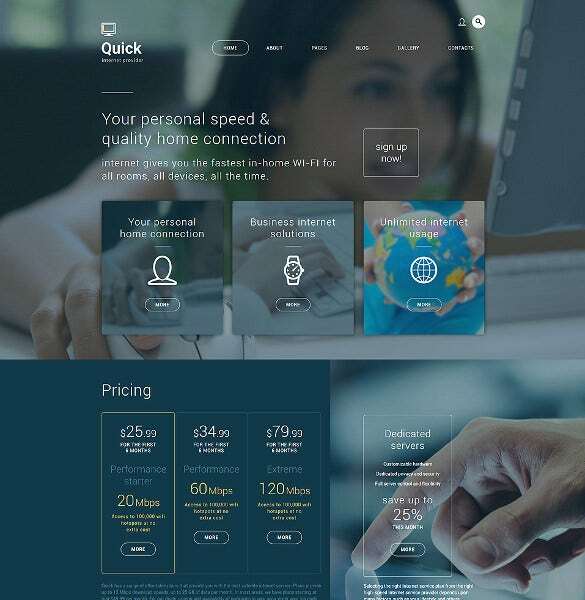 It can display the products and the services with professional approach keeping in mind the colour schemes and SEO optimised content. 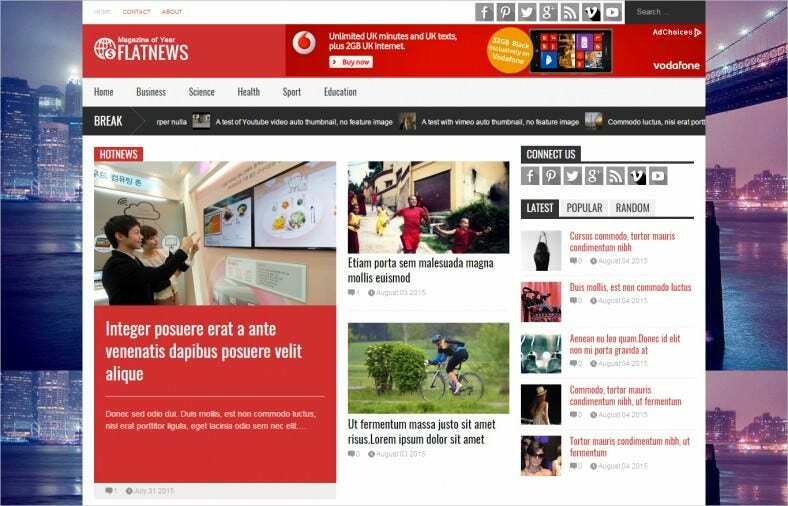 A blog style K2 based responsive Joomla 3.x theme, Stylish, Modern Design Joomla Blog Template is a wise choice when you have to build personal blogs specially pertaining to the travel blogs. 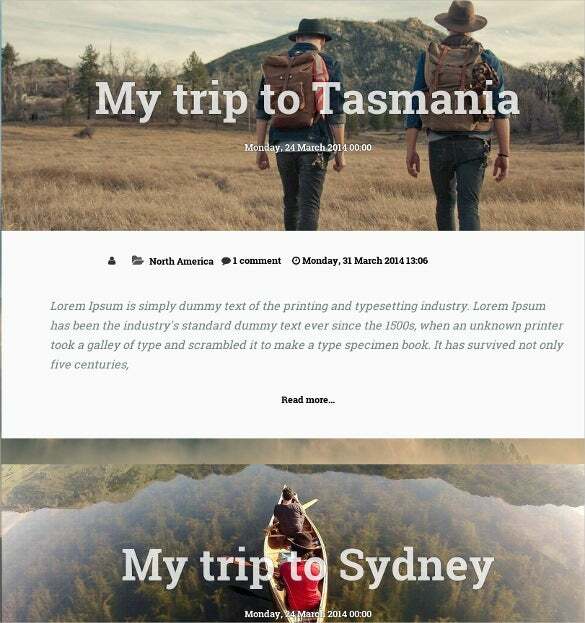 Fully responsive, HTML coded, Google Location Map Module, Quickstart package, HTML coding, SEO optimised content makes it all the more loved by the bloggers. 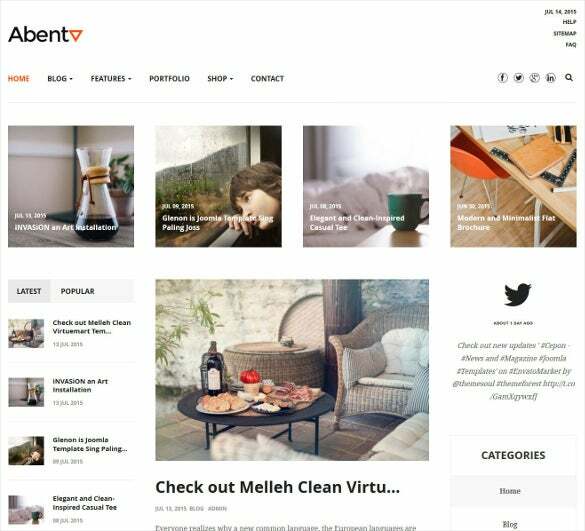 To create a multipurpose, modern and well crafted one page portfolio, Multipurpose, Modern One Page Portfolio Joomla Blog Template is a perfect solution. It has been widely used by professionals as well as by people to showcase their personal resume, work history, education, projects etc. 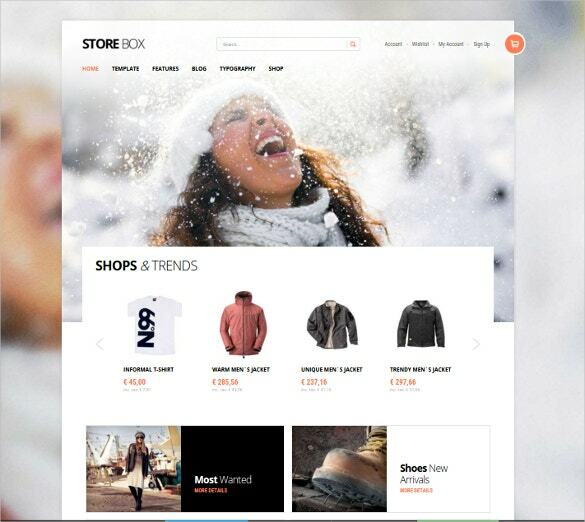 it is built with HTML5, CSS3, jQuery, Bootstrap 3. 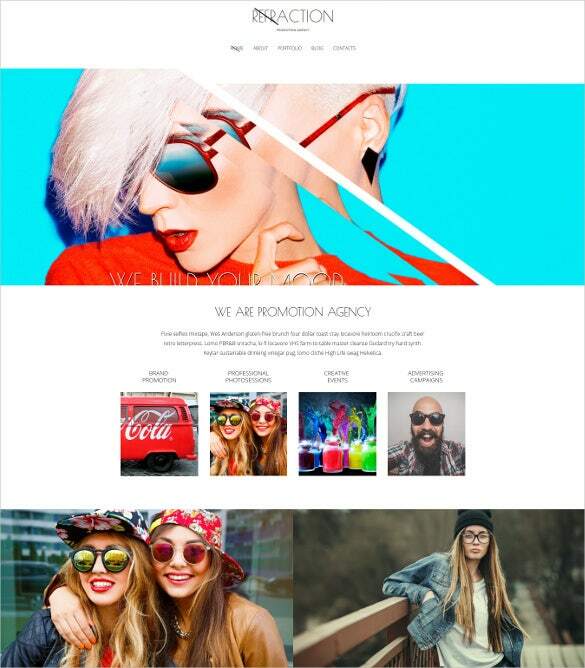 With full homepage design files, 100% responsive and retina ready images, Simple Retina Ready Fashion Blog & Portfolio Joomla Template has been loved by people who are passionate about fashion, and want to create portfolio about the latest trend highlights. 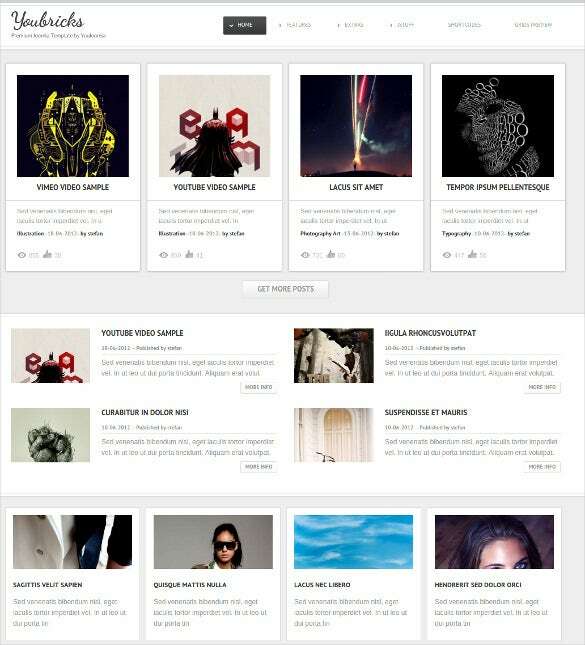 Pinterest design, CSS integrated framework, Cross browser compatibility etc. are other important features. Constructed on a T3 Network, the framework for Joomla is highly responsive and comes loaded with an infinity scroll option. 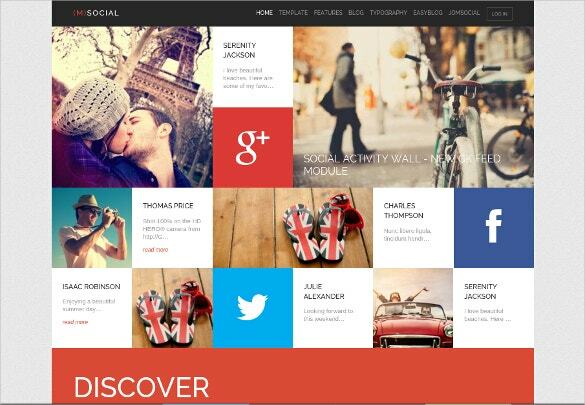 It enables multiple layouts for the blog templates and can be easily customized to suit your requirements. 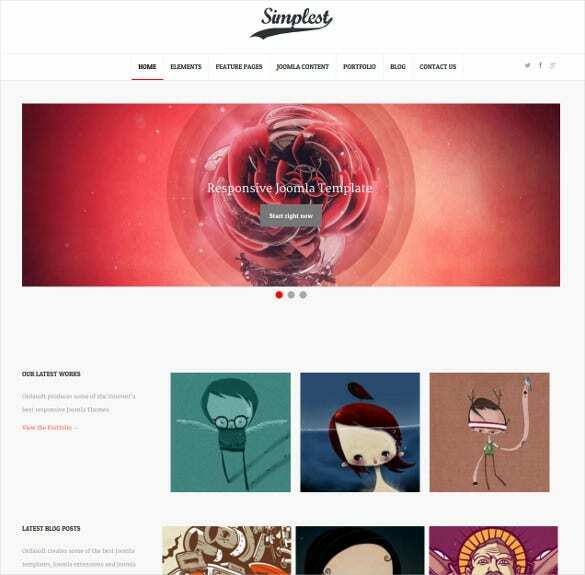 Primarily used by writers and artists, these latest Joomla templates serve multiple purposes and can also be put to use by corporations and multinational firms to increase their connections with the customers.